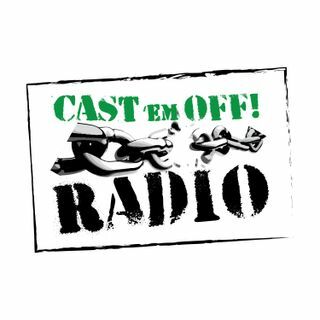 On this episode of Cast 'em Off Radio Brandon talks about the importance of learning to walk in repentance. He also goes over self deliverance and the importance of spiritual warfare. If you have any questions or need help you can contact us at castemoffradio@gmail.com. Please remember to give us a rating and review on iTunes, Stitcher, and Spreaker as well as like us on Facebook. For show notes with links visit our website at www.castemoffradio.com. Rebuke – the sin and any attachments – to express sharp, stern disapproval of; reprove; reprimand. Renounce sin and attachments – to give up by formal declaration. Cast them off in Jesus name. Replace – invite the holy spirit into your life and read the word of God.